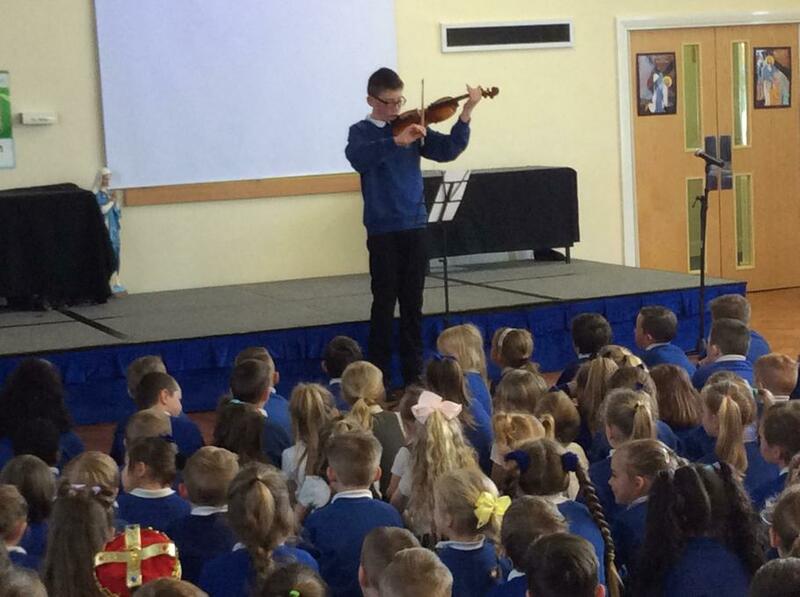 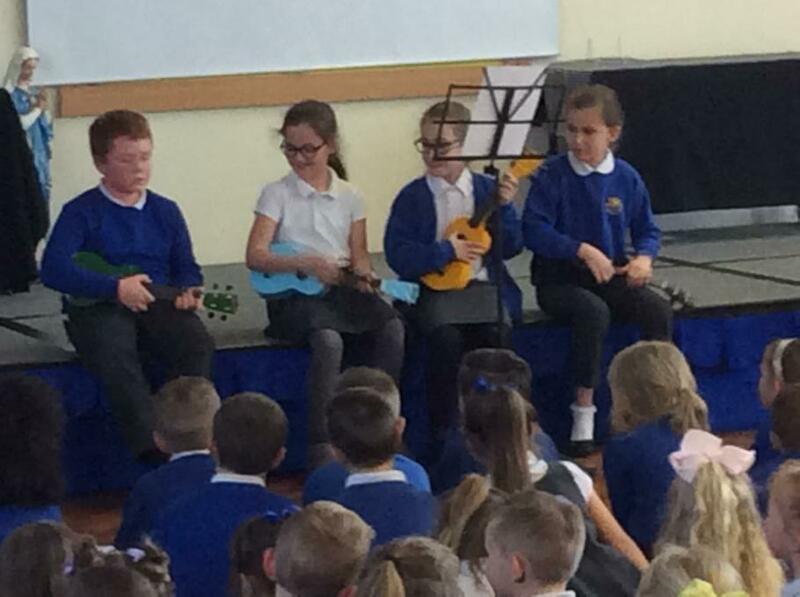 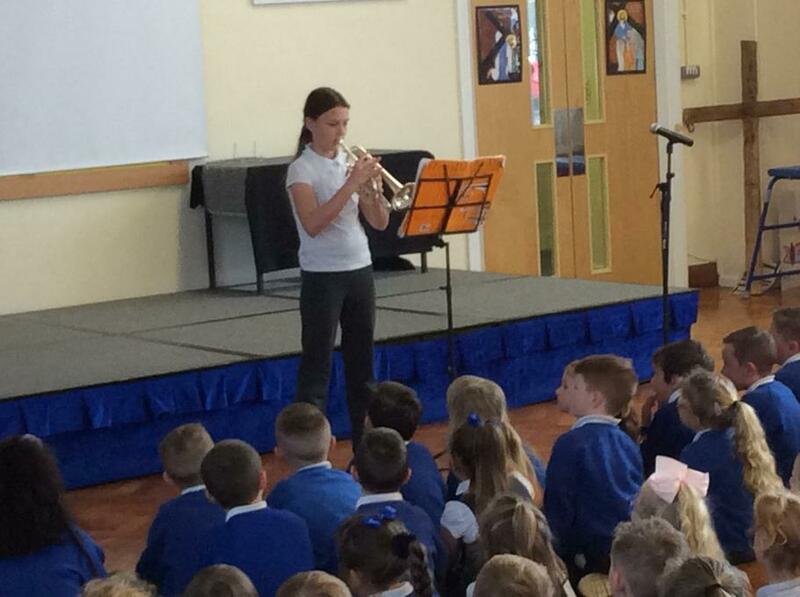 This morning we had a wonderful whole school celebration of musical talent. 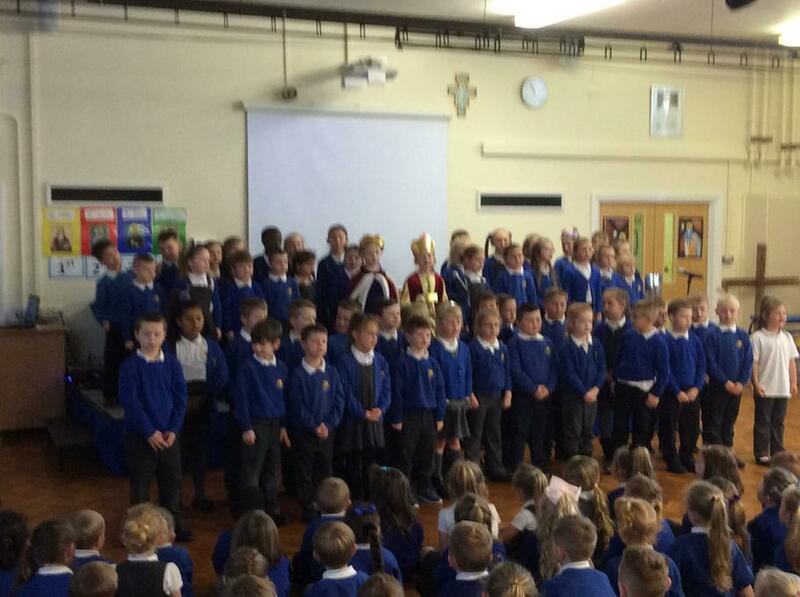 Our KS1 and KS2 Music Festival performers, our School Choir and the children from the instrument clubs were brilliant! 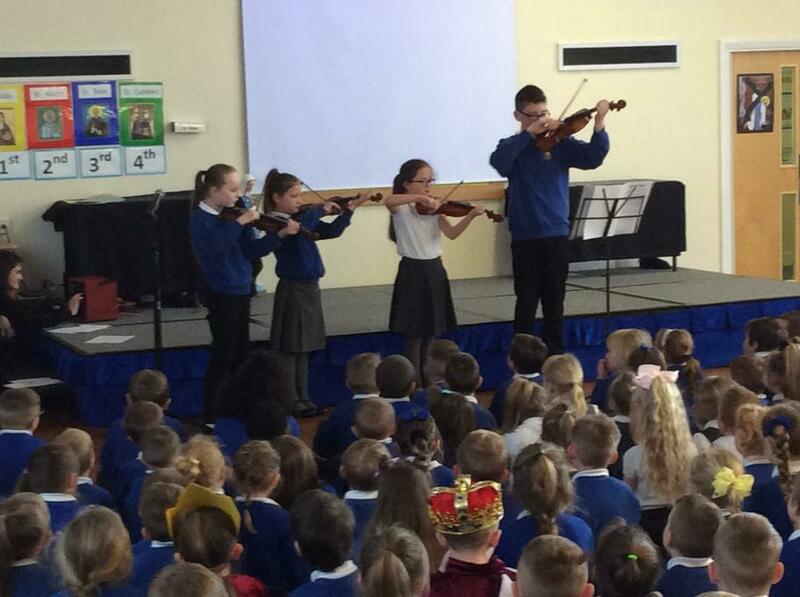 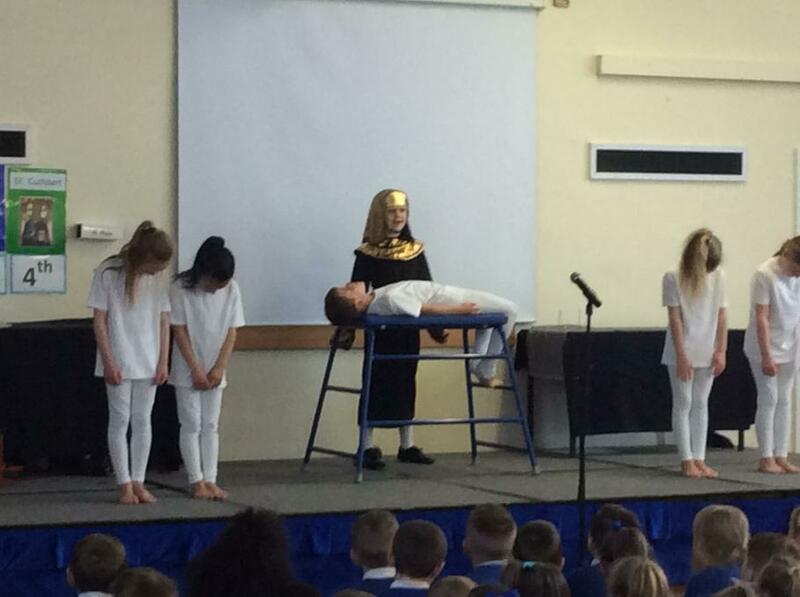 Each group of children shared some of their learning with the rest of the school, and the audience were completely blown away! 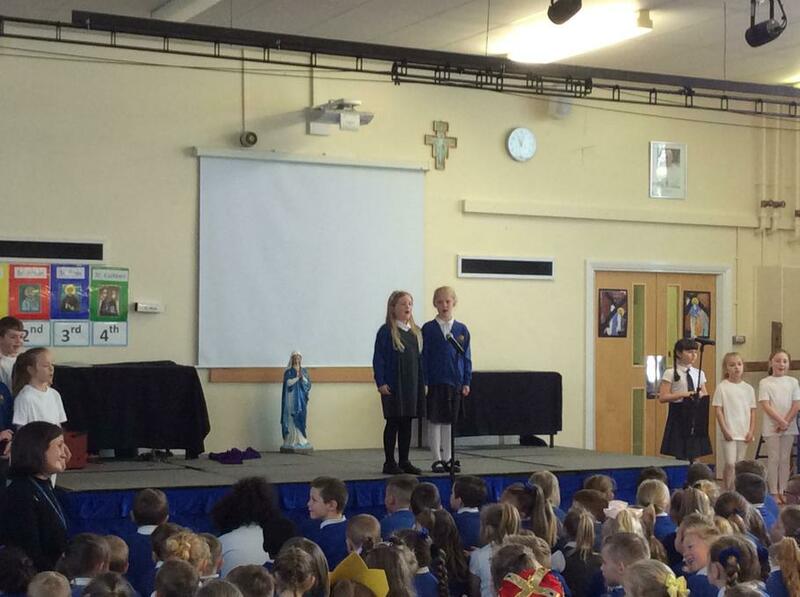 Well done to all of our hard working and talented children!